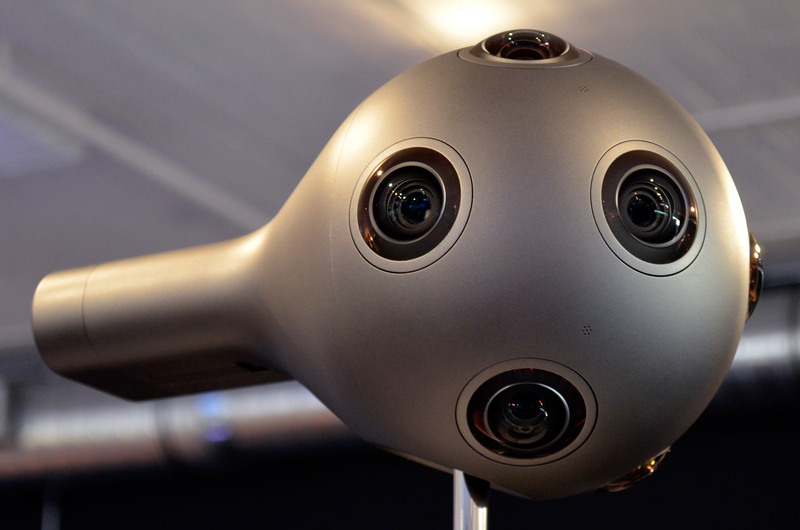 Sony Pictures has struck a deal with Nokia to create 3D 360 content using Nokia OZO, the company’s professional-quality 360 degree camera platform. Sony has said they’ll be using OZO to create both special 360 content and to livestream their own events. 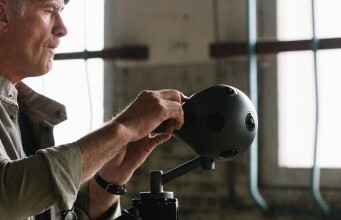 While OZO comes with a hefty price tag of $45,000—along with it accessories like a 500 GB ‘media module’ for $2,500—established production studios like Sony Pictures are taking notice of Nokia’s all-in-one 3D 360 video solution for good reason. “Partnerships with cutting edge technology companies like Nokia are critical as we develop the market for VR experiences and build scale in our production and distribution efforts,” said Pete Wood, SVP, Digital Sales at Sony Pictures Home Entertainment. Sony isn’t the first big studio to sign up with Nokia to use OZO however. Walt Disney Studios signed a deal with Nokia earlier this year to become Nokia’s first content partnership with a major studio. Following the partnership, Disney used OZO to create a number of 3D 360 videos, including marketing plugs for The Jungle Book (2016)—a 360 view of the film’s red carpet debut and an interview with the cast—as well as a concert featuring Pink at the premiere of Alice Through the Looking Glass (2016). Most of the OZO-captured content we’ve seen from Disney thus far fits the same vein: videos focused on brand engagement and pointing to their big budget films. We’ll be keeping our eyes peeled on Privilege Plus App, Sony Picture’s official outlet for OZO videos, to see if they continue the trend. 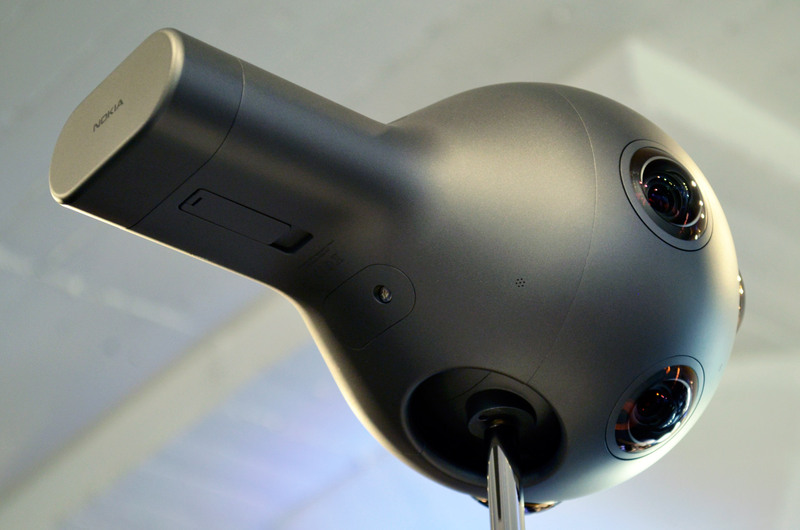 The post Sony Pictures Plans to Use Nokia’s OZO to Make VR Content appeared first on Road to VR.